and Sports, Fitness & Recreation. 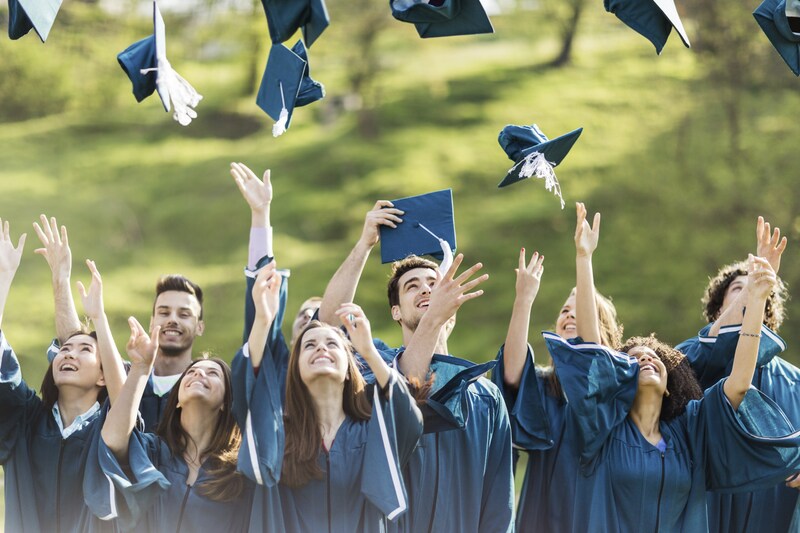 Evergreen Boys & Girls Clubs is a non-profit organization dedicated to promoting the educational and character development of boys and girls in a safe and caring environment. 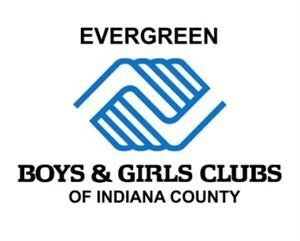 Today, Evergreen Boys & Girls clubs have served over 1,500 members and their families in Indiana County. They benefit from trained, caring, professional staff and volunteers.